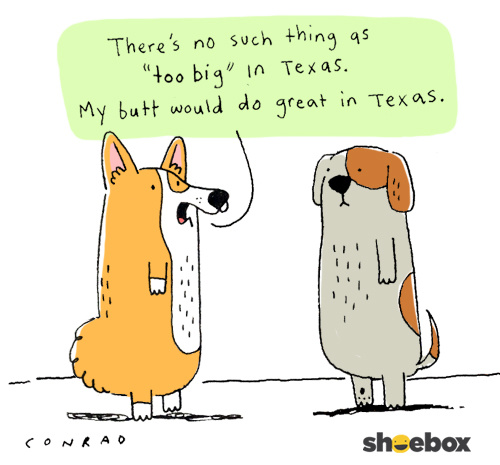 A Tonk's Tail... err, Tale...: 'Toon Tuesdays: Texas, Dawg. MOL, ya know what dey say, everything's bigger in Texas! 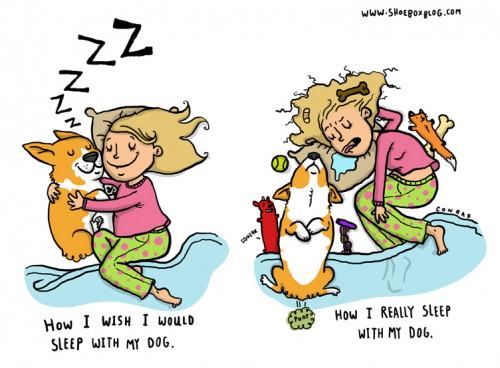 Mom Paula says she can relate to that cartoon! She says she was born in Texas and that must be the reason she has "back". HAHAHAHAHA!!! We like that one! !